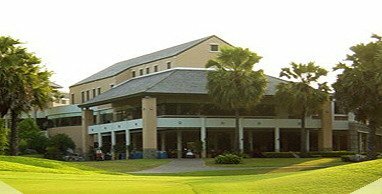 The Imperial Lake View Hotel & Golf Club is a championship golf course in Hua Hin always in great condition and its design will find you having to negotiate a lot of water hazards on your way to trying to hit hidden greens. 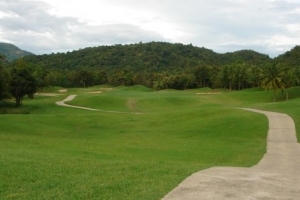 Once you’ve reached the greens, be prepared for some arduous putting experiences. 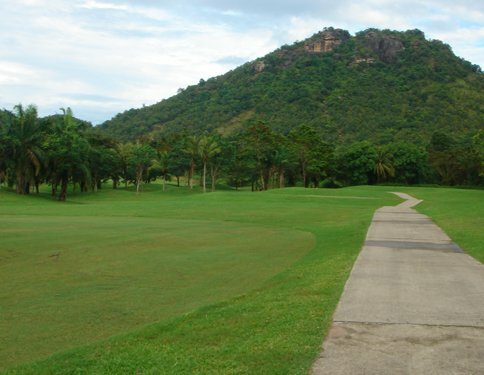 There is a 70 room luxury hotel on the complex for those who may want to stay more than one day on a Hua Hin golf tour. 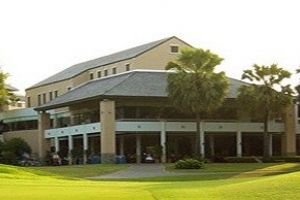 The Imperial Lake View Hotel & Golf Club was the first 36 hole golf course in Hua Hin and is a good example of a top quality Hua Hin golf course. 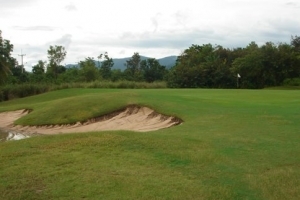 The golf course is a favorite with both residents and Hua Hin golf tour fans to the area and is situated a bit inland amongst small farms & pineapple plantations on a large parkland parcel. 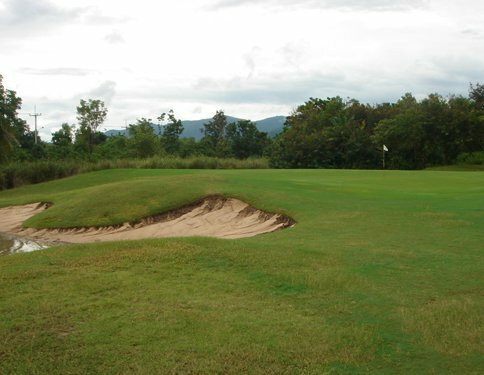 For many Hua Hin golfers this is the most beautiful course in this region. 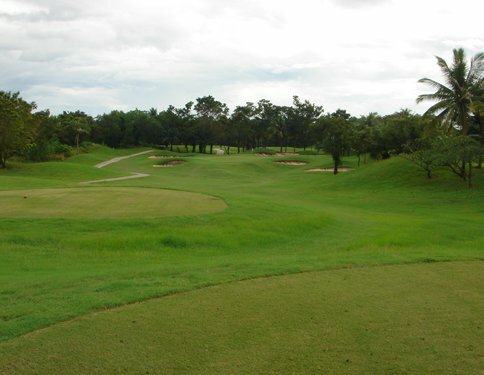 The Imperial Lake View original 18 hole championship course is well maintained and lives up to it’s name with small streams in abundance, and a large lake dividing the course in two. 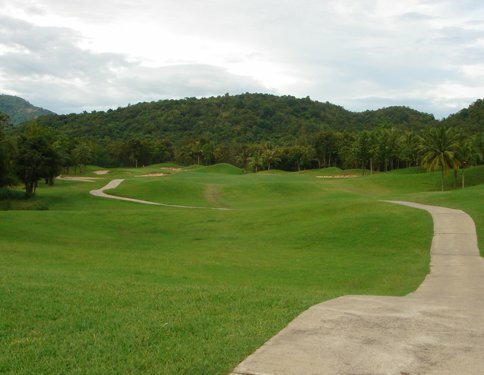 This, together with mature trees, blind shots to some greens, undulating fairways and several doglegs, tests the skills of the low handicapper. 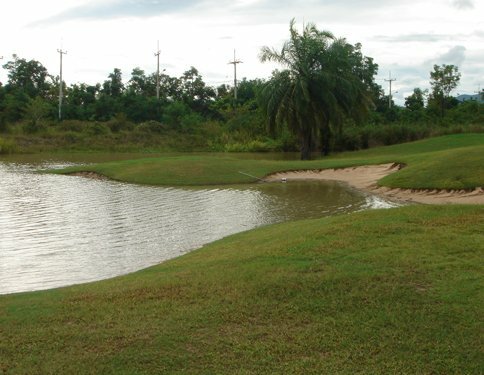 The long par 3, 14th hole is particularly tricky and features a tee box on a small island and the green at another island 210 yards away – all surrounded by water. 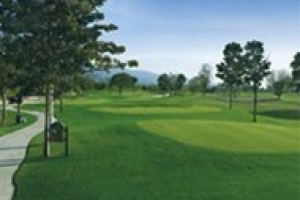 There are a number of easy par holes on offer making the course a balanced test of golf also for higher handicappers. 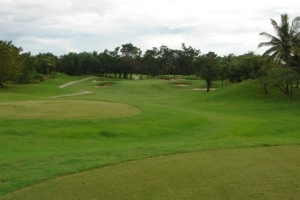 This Hua Hin golf course gives the feeling of relaxation to any golfer who plays here. The refreshing atmosphere is supported by the cool breeze and surrounding bodies of water. 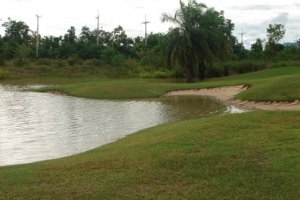 This course is ideal for golfers looking to relax with a pleasant game, free from all the worries of the office, but with much hidden excitement from the challenges posed by the water that divides the course. 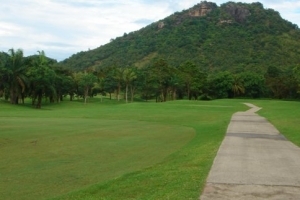 We recommend The Imperial Lakeview golf course on any Hua Hin golf tour.